For a cultural palate cleanser from the summer's CG-ridden blockbusters, snag your tickets for what The New Yorker has deemed an "essential" film series. Sundance Cinemas hosts the west coast residency of this NYC born, community-driven event, which showcases films that reckon with LGBTQ history and creativity. 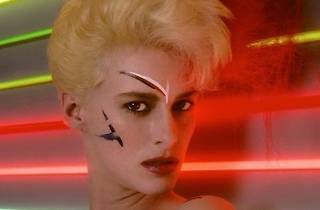 This season's eclectic lineup includes Liquid Sky (1982), Ali: Fear Eats the Soul (1974) and Jubilee (1978). 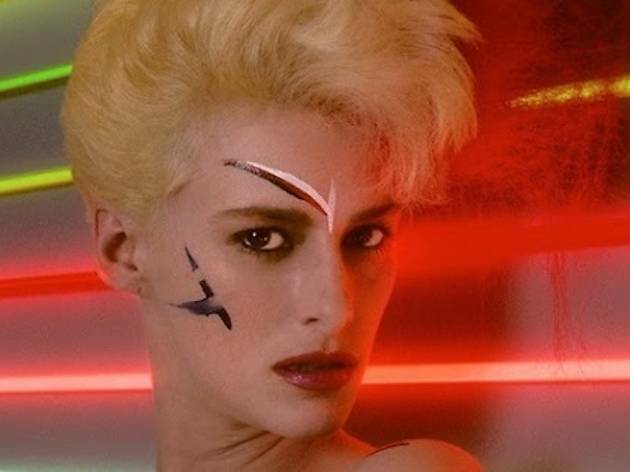 One of three queer culture icons will present each screening—hosts include provocative multi-media artist A.L. Steiner, filmmaker and performer Wu Tsang and artist-curator Zac Blas. All shows are 21+.